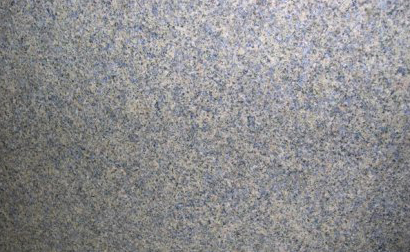 Click / tap each photo for a larger view. 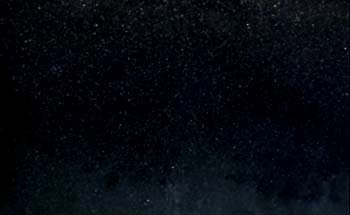 Use your arrow keys for next and previous. 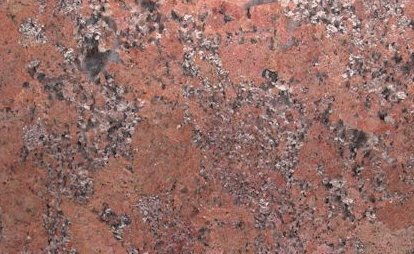 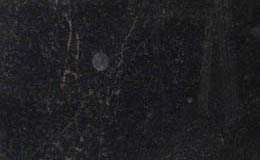 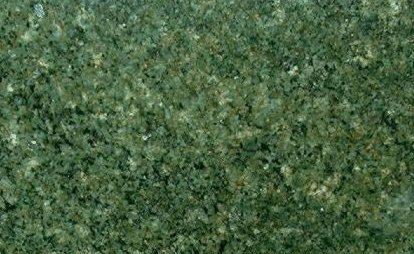 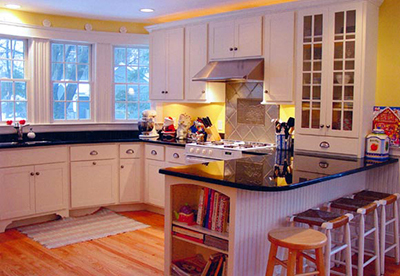 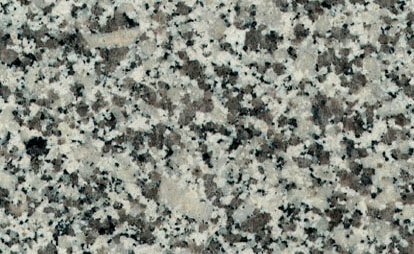 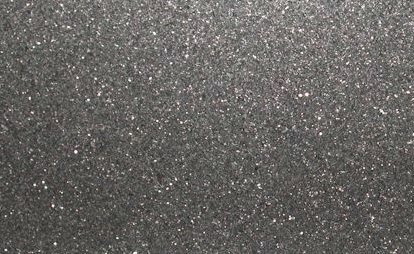 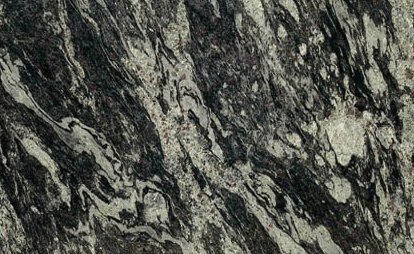 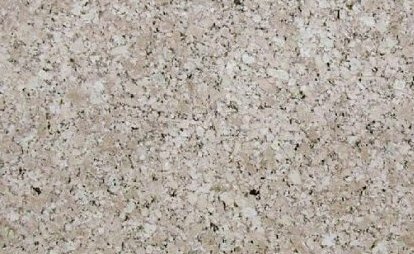 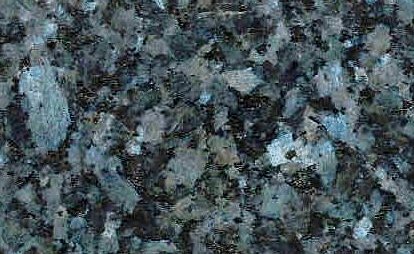 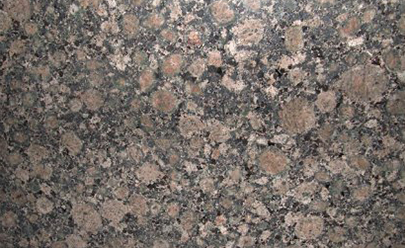 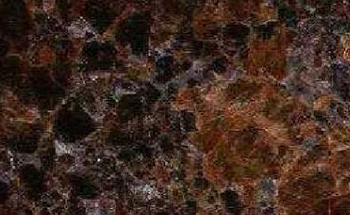 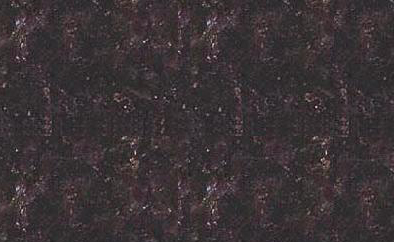 Star Marble & Granite offers many more granite choices that are not pictured on this web site. 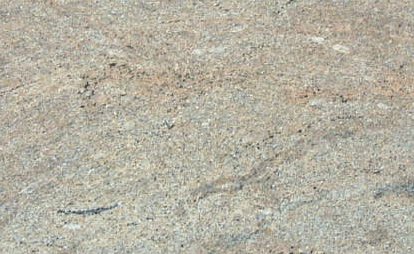 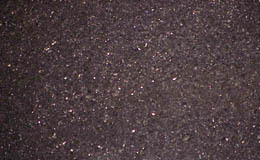 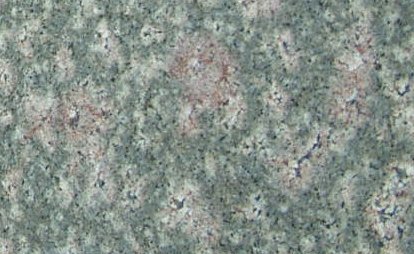 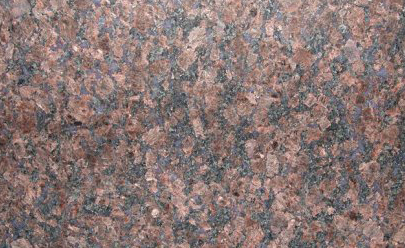 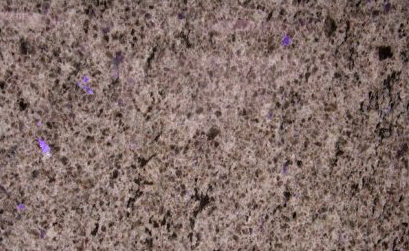 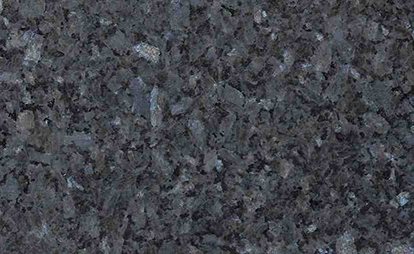 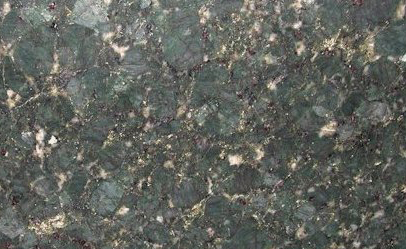 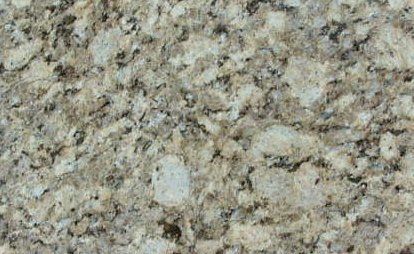 Please note that these online samples will differ slightly from the original stone due to variations caused by computer hardware. 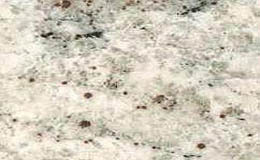 Each slab of material is different and unique. 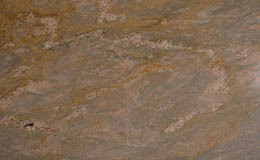 Stone should be viewed in our showroom to guarantee the color of your selection.